Appleosophy Weekly Episode 9: Apple announces new iPad Air and iPad mini, Apple March Event announced, WWDC19 to be held on June 3-7, Apple vs Spotify, and more! Appleosophy Weekly, the podcast that breaks down the week’s Apple News in a digestible way.  Hosted by Appleosophy’s Editorial Team and Podcasts Team, who have in-depth knowledge on Apple and Apple services, including special guests.